For the highest level of performance and safety from your Isuzu vehicle, proper attention to vehicle maintenance is crucial. We recommend that all service and maintenance for your Isuzu vehicle be performed at an Isuzu Service Facility where Isuzu-trained technicians are certified to work on Isuzu vehicles and are most capable in determining the needs of your vehicle. If you service your vehicle elsewhere, document all performed maintenance in a maintenance log or journal, and retain copies of service orders. Be sure to refer to your owner’s manual for maintenance requirements. Within this section, you will find maintenance schedules and preventative care tips that are designed to help extend the life of your Isuzu vehicle even further. We want you to get the most out of Isuzu vehicle ownership. Just click on one of the topics to get started. 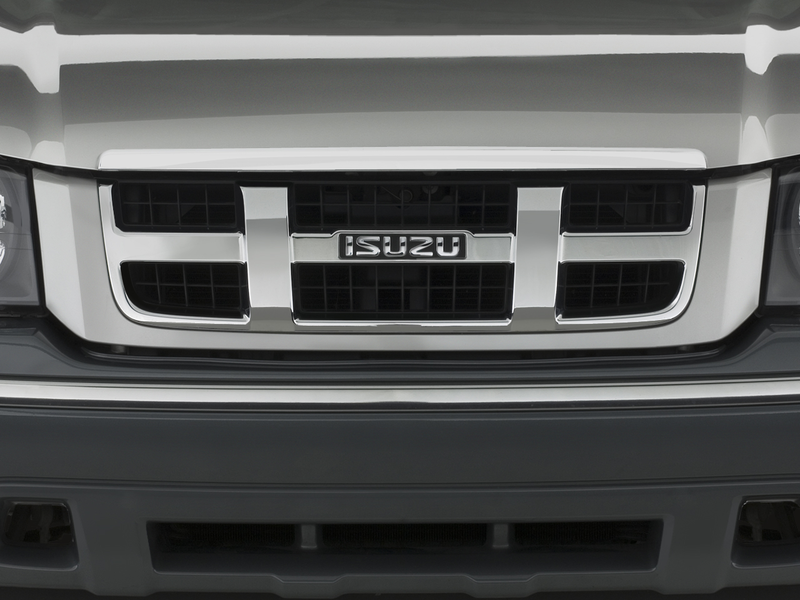 Isuzu Service Facilities offer you Isuzu Genuine Parts that are designed and engineered specifically for your Rodeo®, Rodeo Sport, Trooper, VehiCross, Axiom, Ascender, I-270, I-290, I-350 and I-370 vehicles.